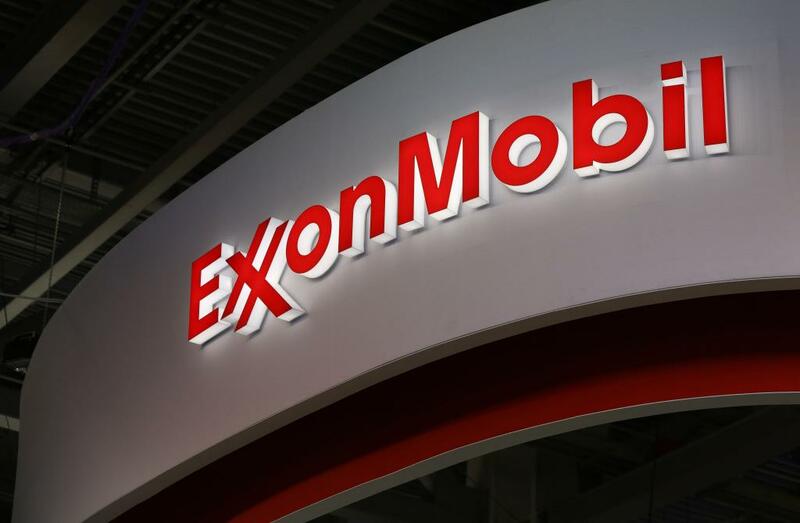 24/7 Wall St. — Shares of Exxon Mobil Corp. (XOM) dropped about 1% last week, closing down about 9.6% for the year to date to become the worst performing of the 30 stocks included in the Dow Jones Industrial Average index. That should not be a big surprise. WTI crude oil prices fell by more than 9% last week as analysts and traders begin to have second thoughts about the effectiveness of the production cuts from OPEC and its 11 other allies trying to boost the price of crude. WTI for April delivery closed the week at $48.39 a barrel, a drop of nearly $5 a barrel. The company also announced on Thursday that it is taking a 25% stake in a natural gas project offshore of Mozambique at a cost of about $2.8 billion. CEO Darren Woods called the acquisition a “strategic investment [that] will enable Exxon Mobil’s LNG leadership and experience to support the development of Mozambique’s abundant natural gas resources.” The offshore field could hold up to 85 trillion cubic feet of natural gas. Exxon is already the largest producer of natural gas in the United States. And with more export facilities in the works, why invest in another natural gas project? Location. Mozambique’s planned floating LNG platform is much closer to Asian markets than the U.S. Gulf Coast, helping lower transportation costs. Exxon’s shares closed at $81.61 on Friday, down less than 0.1% for the day in a 52-week range of $80.31 to $95.55. 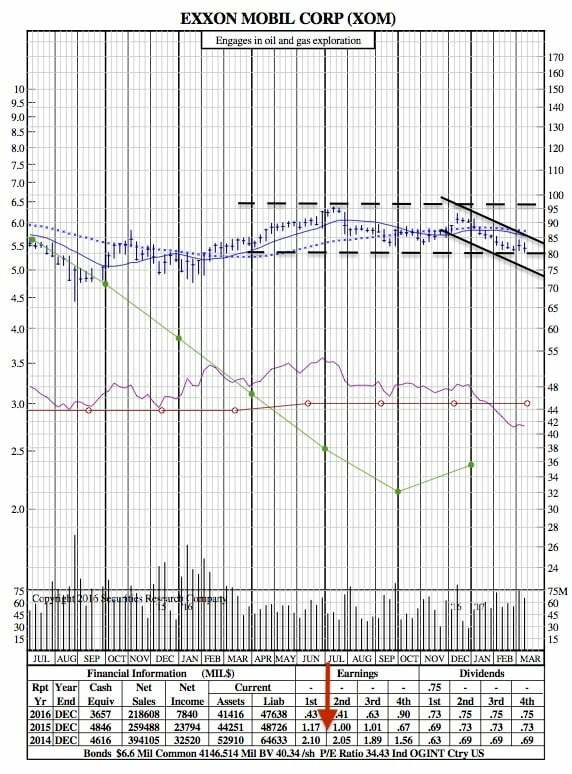 The consensus 12-month price target is $88.23, in a range of $72 to $105 per share.